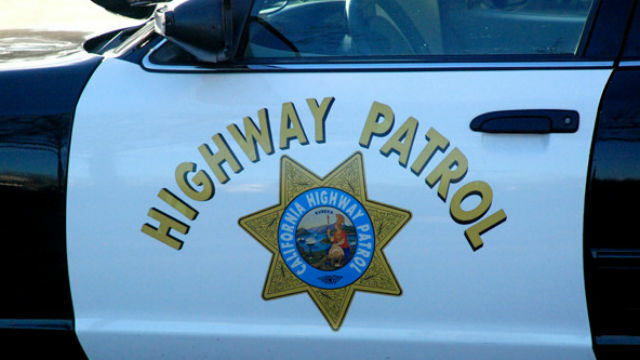 A pedestrian was rescued from underneath a vehicle Friday after she was struck near an Interstate 805 onramp in the Mountain View area. The collision involving an SUV happened shortly before 6:20 a.m. near the Imperial Avenue onramp to southbound Interstate 805, California Highway Patrol Officer Tommy Doerr said. After about 20 minutes, emergency crews were able to remove the woman from under the vehicle, 10News reported. The woman was transported to Scripps Mercy Hospital, Doerr said. The extent of her injuries was not immediately available. CHP officers were investigating the circumstances of the collision.